Gregg earned a B.A. in Chemistry and Biology at St. Olaf College in 1980, and continued his education as a Research Associate in neurology at the Mayo Clinic and U of M graduate work in Physiology, while working part-time at the University of Minnesota Hospitals. 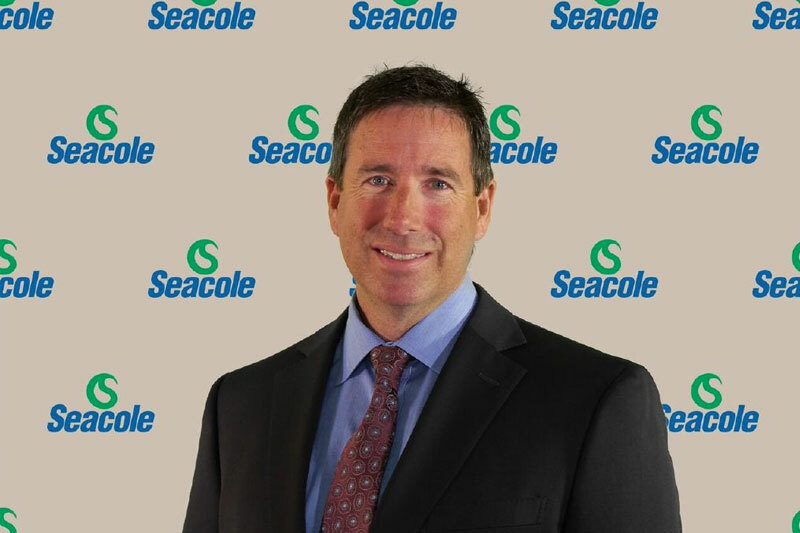 Gregg began his career in the chemical business with JT Baker Chemical, Phillipsburg New Jersey. He spent five years there as a Technical Sales Representative responsible for a five state region in the upper Midwest. He then started working for Hawkins Chemical, a major chemical company headquartered in Minneapolis. Gregg spent sixteen years with Hawkins in Sales, marketing and then as a Business Manager. 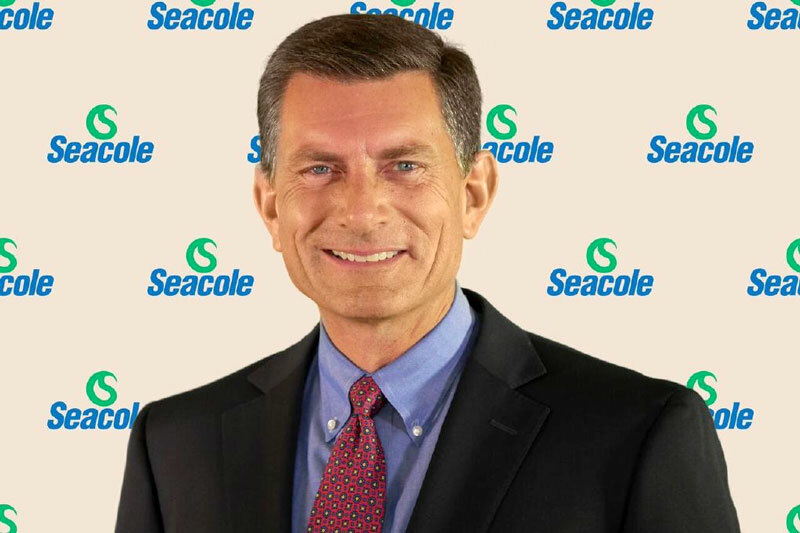 In 2002, Gregg founded Seacole and became the President, and CEO. Gregg is active in the Minnesota CEO Roundtable, Lake Minnetonka Excelsior Rotary Club, and in his church. In his youth, Gregg was an Eagle Scout and an AFS exchange student to Honduras. He is married to Diane, and they have a daughter, Nicole and a son, Sean. John Bell received his A.A. from Lakewood College in 1988 and a B.S. in Business/Finance with a minor in Criminal Justice from St. Cloud State in 1991. From 1982-1985, John was in the United States Marine Corp. He was one of four people selected for a test team for the M.U.L.E. (Modular Universal Laser Equipment) for the first testing and firing with the Hellfire guided missile system. He was hired in 1991 by Circuit Research Corp serving many different positions within the company until 2002, when as a minority owner and President of CRC, he facilitated the sale of CRC to Seacole and Gregg Elliott. John played a major role when Seacole was awarded the Fast 50 in 2008. John is a member of the American Legion, Marine Corps Association, and the Chief Financial Officer Network. In his free time, he enjoys personal fitness, racquetball, and traveling. He was Minnesota Youth Soccer Coach of the Year and is a USA Hockey Level 4 Certified Coach. He is married to Rosalie, and they have two sons, Avery, and Tanner. Mike earned a Bachelor of Science in Business Administration at Minnesota State University and a Bachelor of Science in Mechanical Engineering at the South Dakota School of Mines and Technology. Mike started working in the chemical industry when he took a production engineering position in 2000 with Dow Agrosciences in Midland, Michigan. After five years with Dow Agrosciences, Mike transferred to Dow’s Water and Process Solutions business where he held a variety of engineering and leadership positions. As he was looking for new challenges in the local area, he found Seacole and was brought on as Operations Manager. 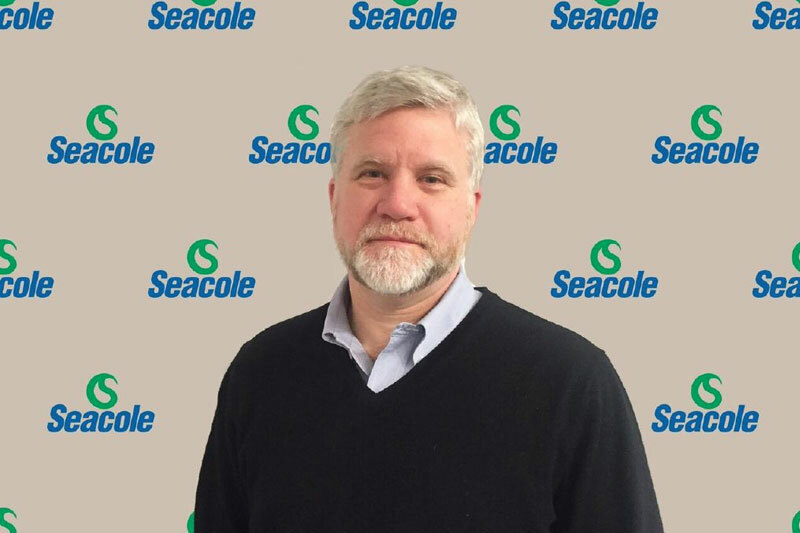 Mike leads the planning, directing, and coordination of Seacole Specialty Chemical’s production, logistics, and facility maintenance departments. Mike enjoys spending time with his family hiking, kayaking, biking, camping, skiing, and enjoying time with friends.